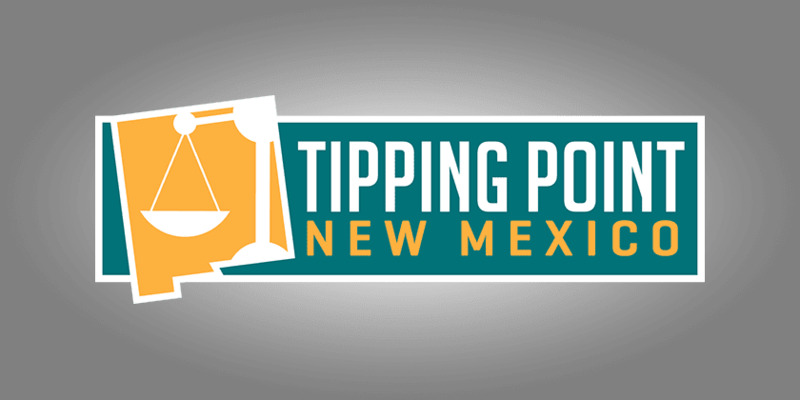 Welcome to the first broadcast of the new Rio Grande Foundation weekly radio program Tipping Point! We hope you’ll join us live each week on “The Rock of Talk” … 95.9FM and 1600AM from noon to 3:00pm. Hour #1: Dowd Muska breaks down the Albuquerque Rapid Transit lawsuits. 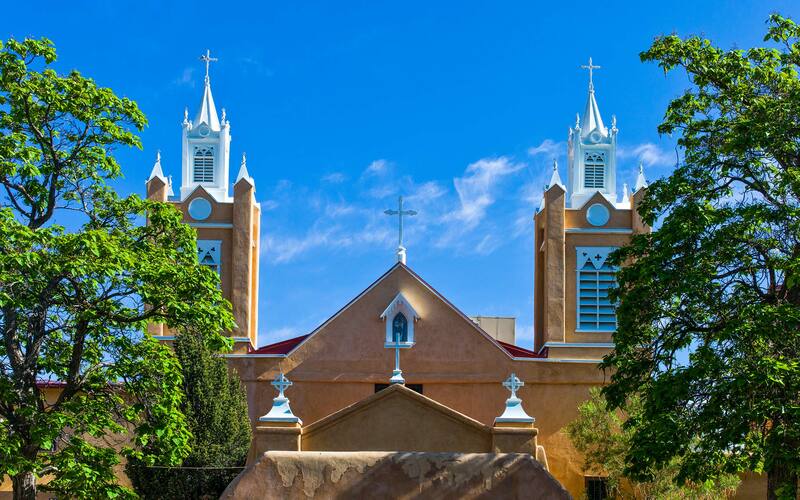 Hours #2 and 3: The challenge of turning around New Mexico and what the Rio Grande Foundation does to achieve that goal.